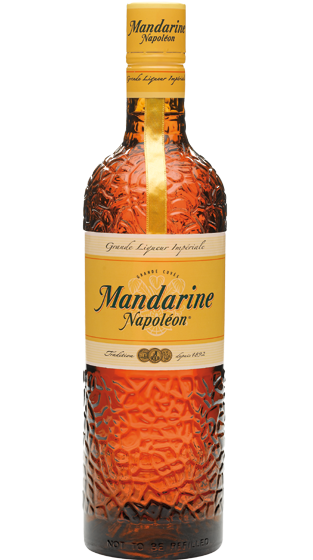 Tasting Note: Mandarine Napoleon is triple distilled to produce an intense essence of mandarin. Its complexity derives from its secret combination of mandarin and twenty one botanicals. This mandarin liqueur is full of rich ripe citrus notes on the nose, followed by slightly woody, leathery notes. The palate is smooth and rich thanks to the use of old cognacs in the blend.